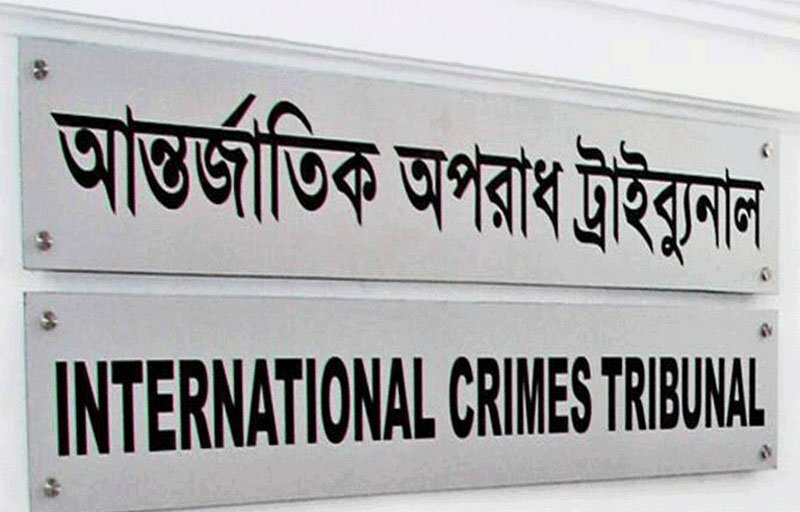 The International Crimes Tribunal (ICT)-1 will pronounce judgement in crimes against humanity against five accused from Purbodhola, Netrokona, any day as the hearing came to an end on Monday. “We are keeping the case on CAV, a Latin legal term meaning court awaits verdict,” said Justice Md. Shahinur Islam, chairman of the three-member panel of the ICT-1. The five accused are Sheikh Md Abdul Mazid alias Mazid Mawlana, 66, Md Abdul Khalek Talukder, 67, Md Kabir Khan, 70, Abdus Salam Begh, 68, and Nuruddin, 70. All the five accused are still at large and the trial was held in absentia. “There were two more accused in the case, but Ahammad Ali, 78, and Abdur Rahman, 70, died before charge framing and during arguments respectively,” prosecutor Mukhlesur Rahman Badal told newsmen. The prosecution on May 22, 2016, submitted the formal charge in the case, pressing seven charges of crimes against humanity against them. On April 19, 2017, the ICT-1 indicted the accused, framing seven charges against them. The prosecution said they have managed to prove all the charges against the accused beyond any doubt and believe the tribunal will hand the fugitives maximum punishment.